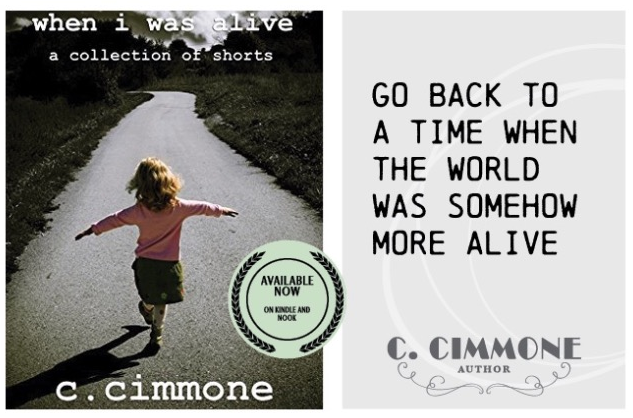 C. Cimmone’s latest publication, made possible by Underground Voices, is now available via Amazon and Barnes & Noble. Click here if you have a Kindle. Click here if you have a Nook. To read more about Underground Voices and view their latest releases, click here. If you are unable to purchase the release due to financial hardship, please email our staff and we will be happy to forward you appropriate accommodations. We believe everyone should have access to literary art.